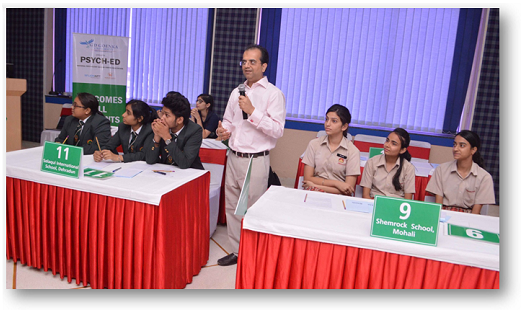 The North Zone qualifier round for India’s first ever exclusive National Quiz competition on Psychology ‘PSYCH-ED’ witnessed participation by 12 schools, during the intense competition held at FHM. 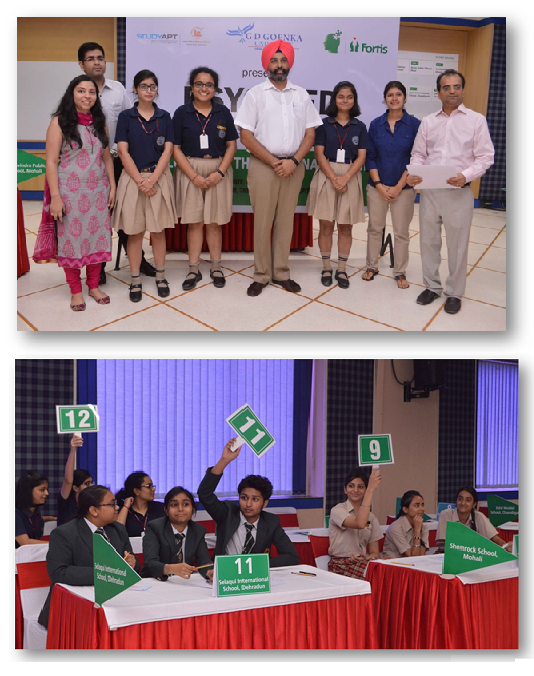 The quiz was organized as part of Fortis School Mental Health Program being run by Department of Mental Health and Behavioral Sciences. The entire event was conceptualized & led by Dr Samir Parikh, Director of Department Mental Health & Behavioural Sciences at Fortis Healthcare.